beauty & simplicity, not stained with vulgarness. Sample free is available, freight on customer's account first and return in the future when order reach $1000. Pay by Trade Assurance is highly recommended, also you can pay by Western Union, T/T, Paypal, just choose the most convenient one for youself. We have strong cooperation with DHL,EMS,UPS,FEDEX,TNT and other professional vessel and aslo have branch office in US, we can deliver goods very fast and safe. 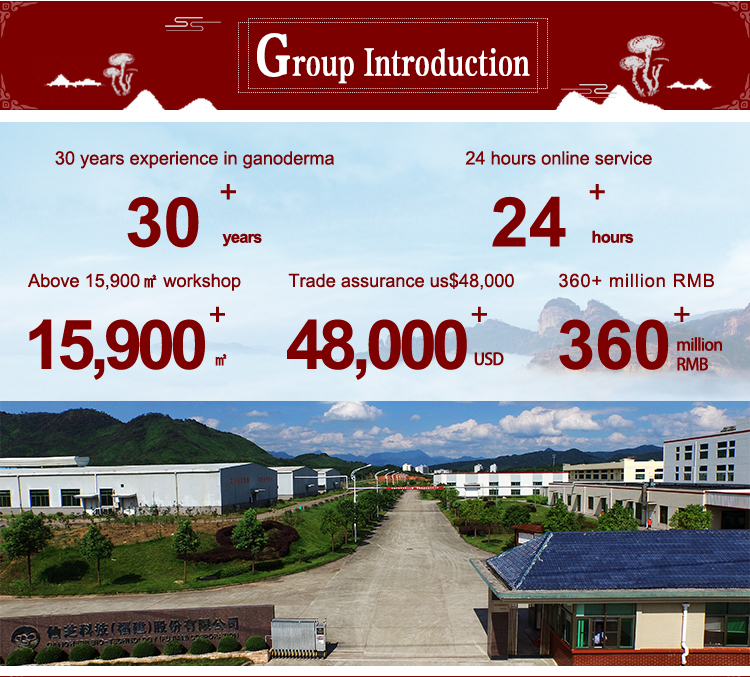 You can feel free to contact with us at any time, we will quickly reply you within 12 hours. 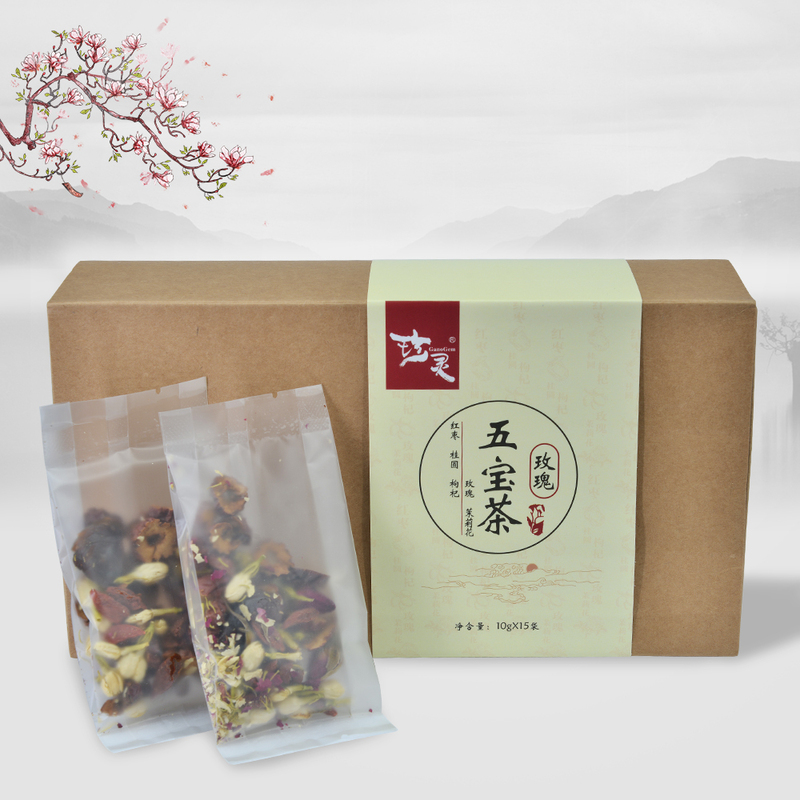 OEM&ODM is warmly welcome, we can supply goods on your own label. 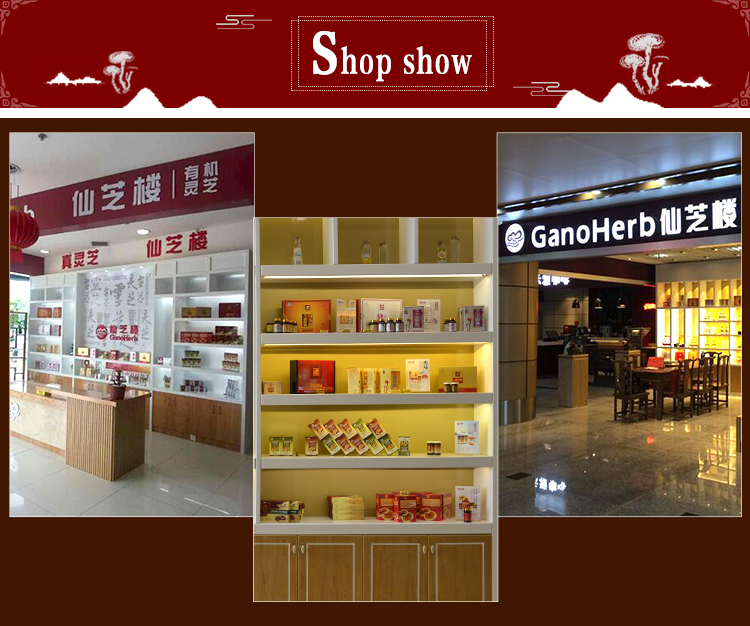 Our Ganoderma products have organic certification for four countries( China , Japan,USA, EU). 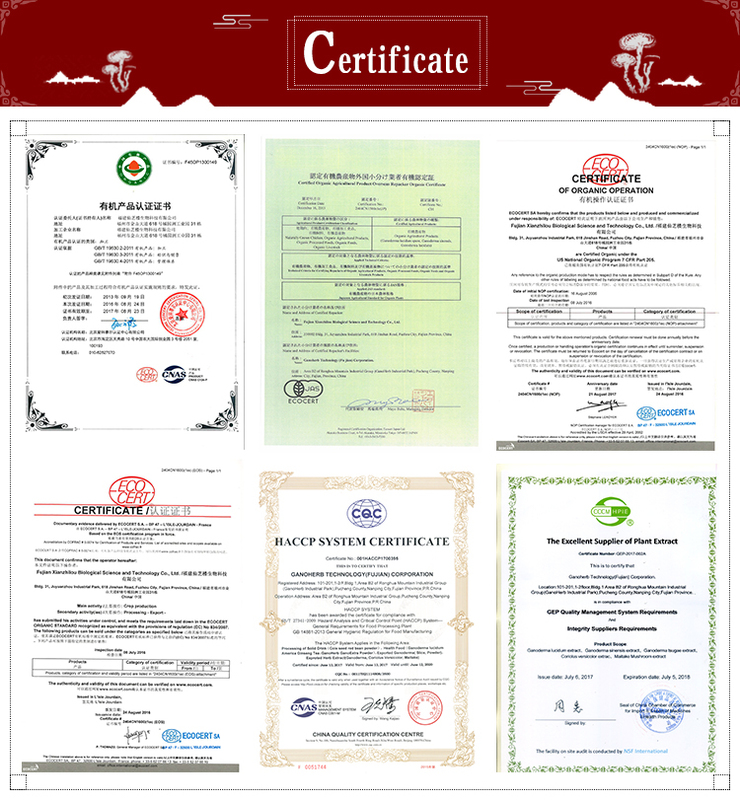 Also KOSHER,GMP and HALAL,ISO22000,SGS certificates. 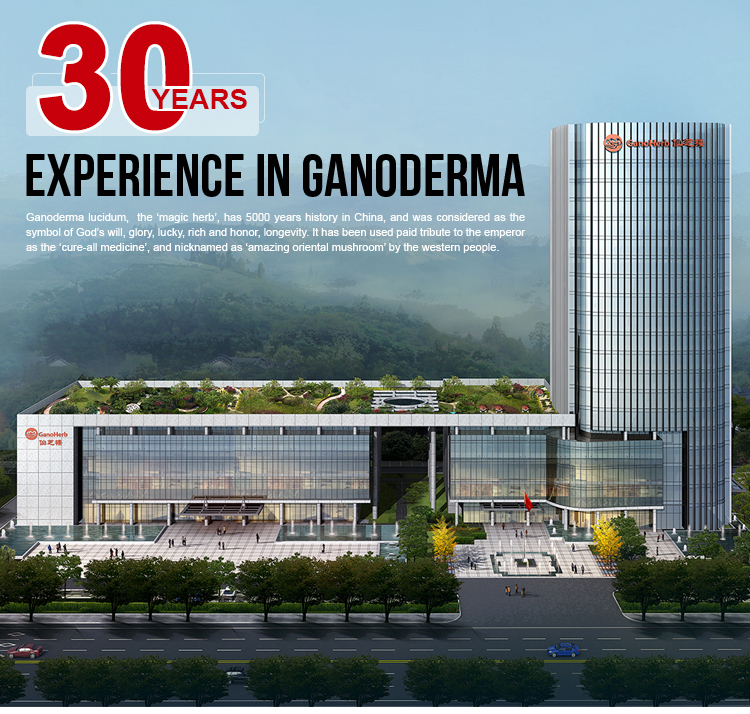 As a 28 years professional manufacturer we aim at longtime business we supply top quality products. We have alibaba trade assurance for USD$22000 to ensure that your transaction is very safe. 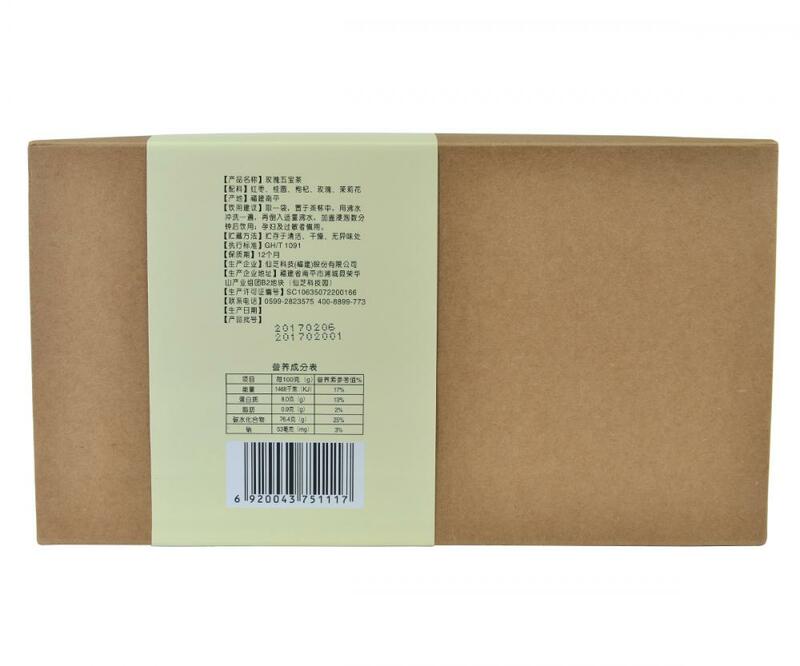 a. international Authorized Third-Party Test For The Products You Demand. b. 60 Days Warranty of quality of goods. Q1: Can you provide free samples? A: Yes, we can provide free sample, but the shipping cost should be on the customers' account. 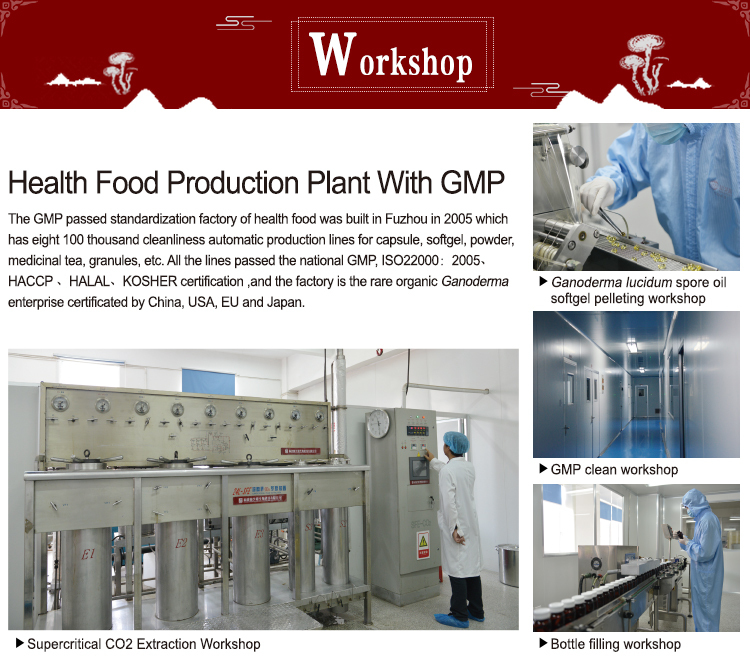 A: For the high value product, our MOQ starts from 1g. 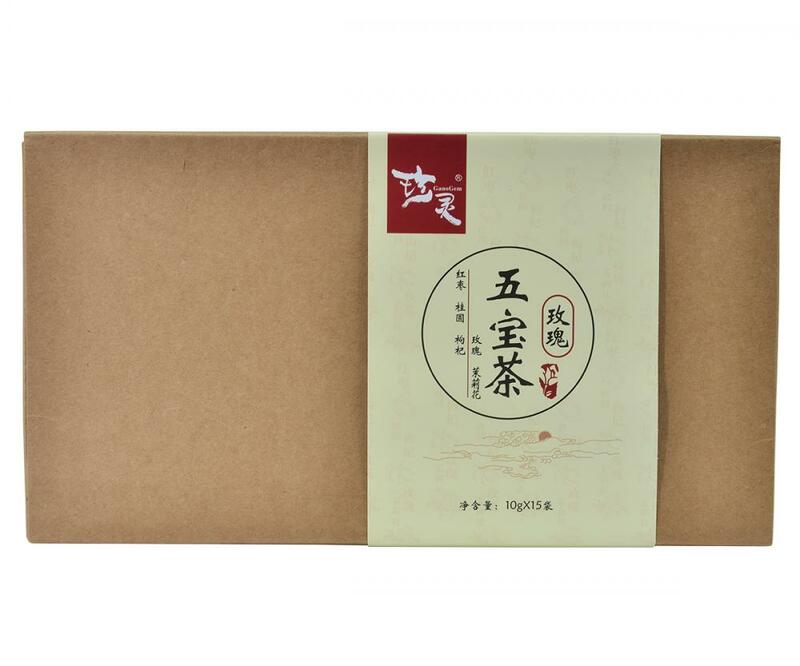 For other low value product, our MOQ starts from 1000 boxes and 1kg. 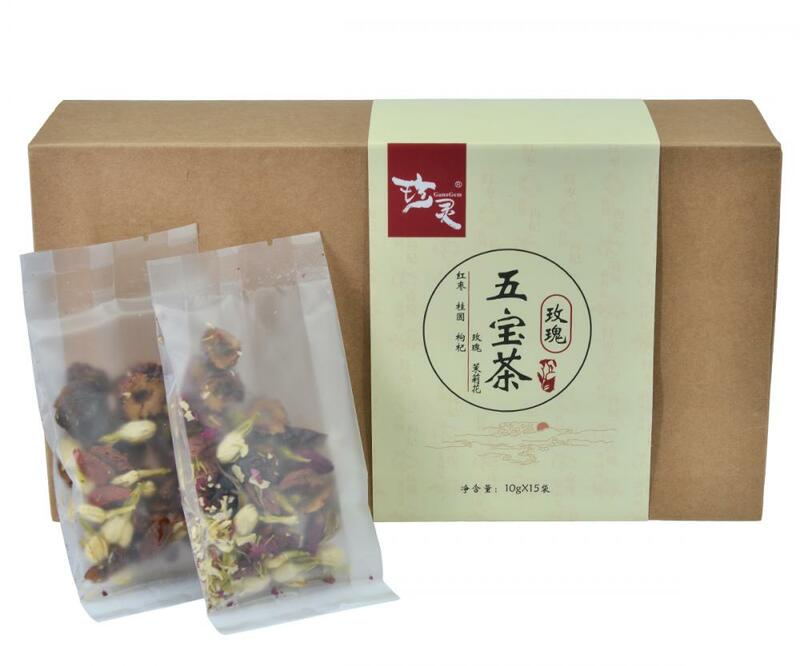 Looking for ideal Wholesale Herbal Tea Manufacturer & supplier ? We have a wide selection at great prices to help you get creative. 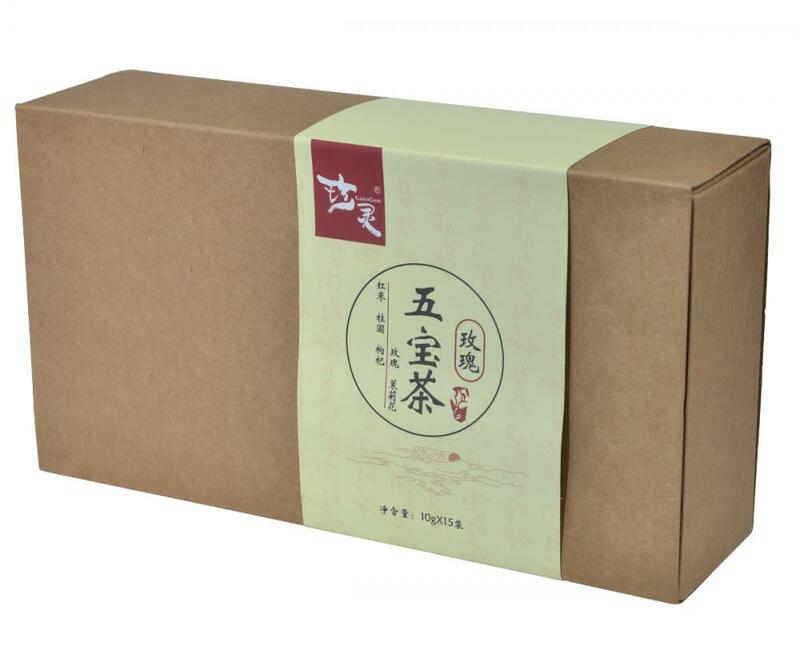 All the Wholesale Wubao Tea are quality guaranteed. 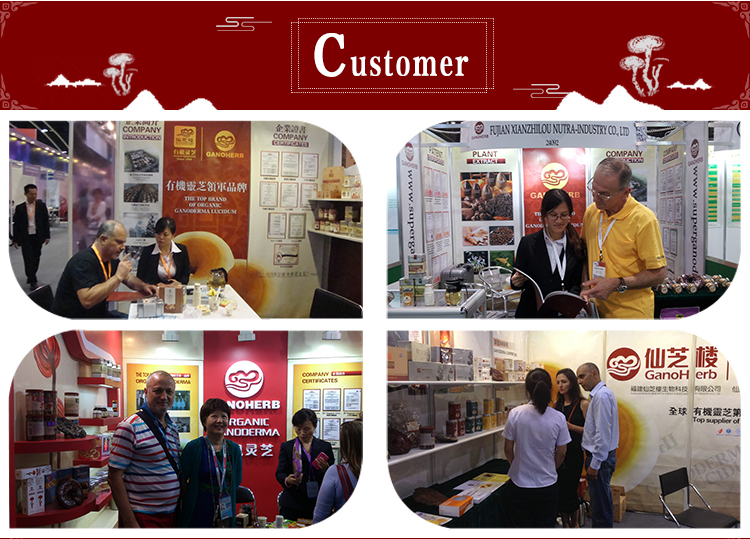 We are China Origin Factory of Wholesale Chinese Tea. If you have any question, please feel free to contact us.